The Water for Wildlife® Foundation is a conservation organization designed to benefit our nation’s wildlife. 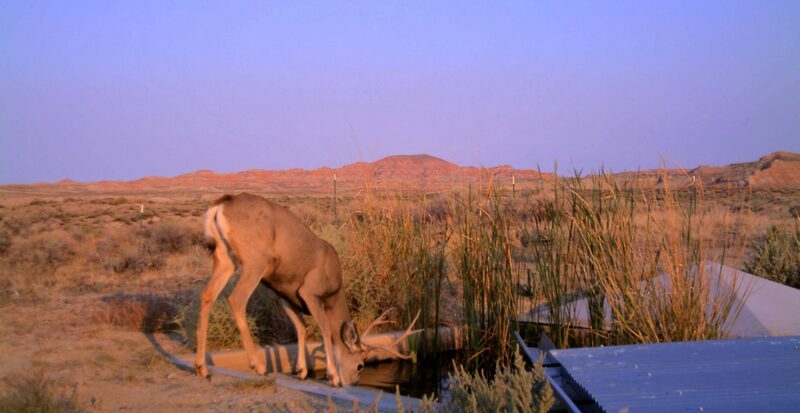 Our initial emphasis focused on plains game preservation and management through the development of supplemental water resources in selected areas where both the habitat and wildlife are being impaired by lack of water, a vital natural resource. We have now invested in over 430 water projects in twelve western states. These crucial water sources sustain both wild game and non-game animals including songbirds, raptors, waterfowl, fish, and many more. Our charitable goals are to create awareness of increased pressure on water resources necessary for the continued sustenance of wildlife and to increase the availability of water for all wildlife in remote and arid regions of our country. Wildlife rely on their habitat for water, feed, and cover. As these resources become increasingly scarce, our projects support the continued viability of wildlife under these conditions. 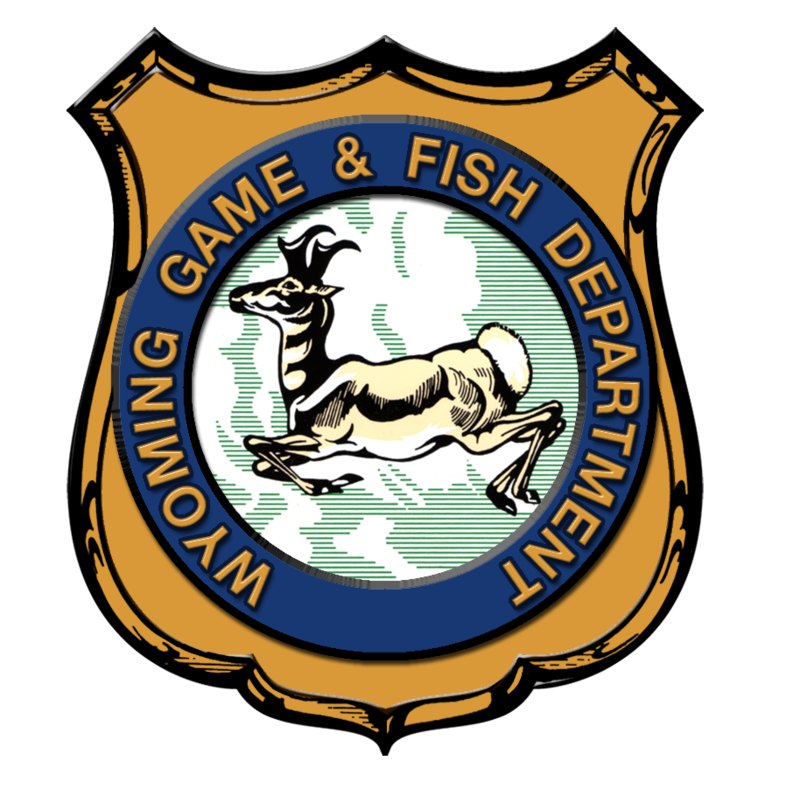 We work with state and federal wildlife and land management officials and other conservation organizations to identify the need for projects, located primarily on public land.